Give the gift of an unforgettable getaway to Cape Cod, MA with our Chatham Gables Inn gift certificates! These certificates are good for accommodations in our romantic and historic bed and breakfast in Chatham, and they’re perfect for any occasion. Whether you’re celebrating a birthday, anniversary, wedding, or simply searching for the ideal holiday gift, your loved one’s face is sure to be filled with delight upon receiving a well-deserved vacation to one of America’s most beloved destinations. 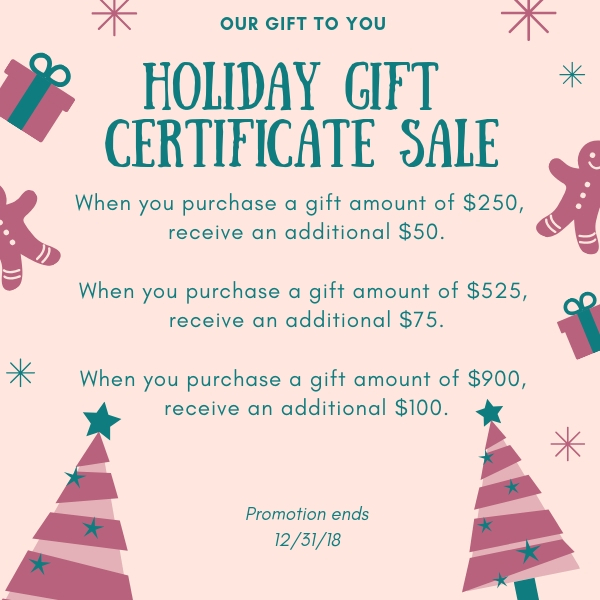 Gift certificates are valid for seven years from the date of issuance and are delivered to you or the recipient in a gift envelope or by email PDF. Gift certificates can be purchased in any dollar amount of $100 or more. Give your loved ones the gift they really want and purchase your Chatham Gables gift certificate right now!